« Join us to celebrate Christmas! 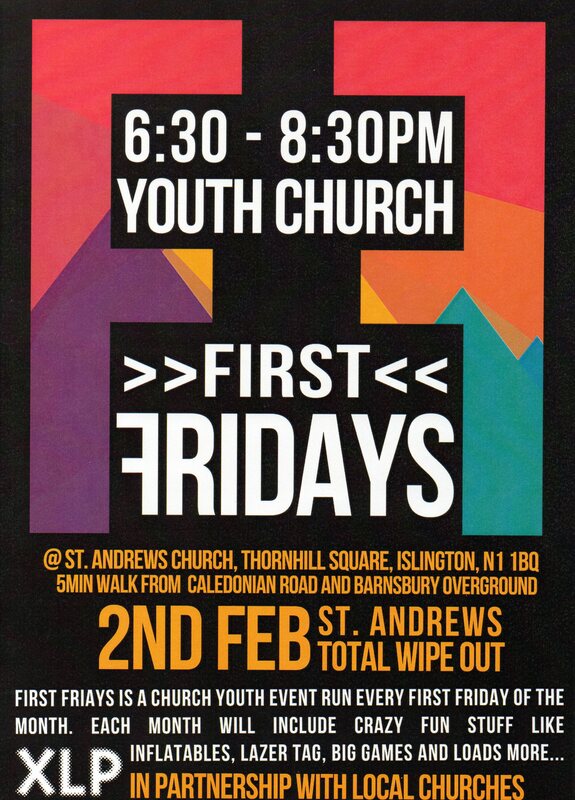 Andy & Hannah Thelan (members of our church) in partnership with XLP and other local churches will be running First Fridays Youth Church, this Friday (2nd Feb) from 6.30pm – 8.30pm. This is open to all young people and this month includes Total Wipe Out, refreshments and loads more…..